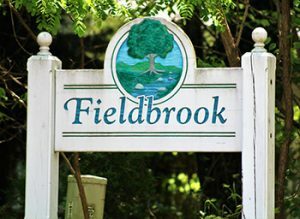 Feildbrook is located in Charlottesville VA. This neighborhood is one of Charlottesville’s many hidden treasures. It is directly off of Route 29 and Rio Road. This neighborhood was built in the 1980s. Therefore, it is a well-established. The neighborhood is completely filled with single family homes perfect for you. Feildbrook is filled with lovely trees and sidewalks great to take evening strolls on. This neighborhood is a great neighborhood to just sit back and relax.